Let's start with how you can quickly and easily share branded links on Instagram with the Rebrandly Chrome extension. With a branded link, you can edit the destination URL at a later date- so for all you Instagrammers who need to share a link in your profile, your lives are about to get a lot simpler! When you use Google Chrome you can create vanity URLs directly on Instagram. Download our Chrome extension and then enable automatic link detection to get customized links for Instagram. Instagram only allows users to share links in the profile (or bio), in Stories (with exceptions,) and in paid advertising. Since there are only a few options to drive traffic from the platform to your website (or wherever you want to bring your audience) marketers need to utilize them. If you're sharing a link in the Instagram bio you're limited for space, so most opt to shorten the Instagram URL. But, generic Instagram URLs lose the brand name of the company sharing the link. Rebrandly is the leader in link branding. It’s the most complete and reliable link management platform on the market. Our solution provides the easiest way to create, measure, and manage short URLs with a custom domain name. If you're looking for a way to better manage your Instagram URLs consider Rebrandly. Branded Instagram URL shorteners have the benefit of editing the destination of the URL - or where the link will lead. This is beneficial because you're able to create a "master" branded link that can stay in the bio, and you can update it based on the post and the call to action. Polaroid Originals keeps their bio link the same and updates the content depending on the call to action of their most recent post through Rebrandly's link management system. You can also update your Instagram bio with a new link every time you run a new promotion so that your link can act as a personalized call to action. Chopard uses a branded link in their Instagram profile to direct its audience to the newest collection. 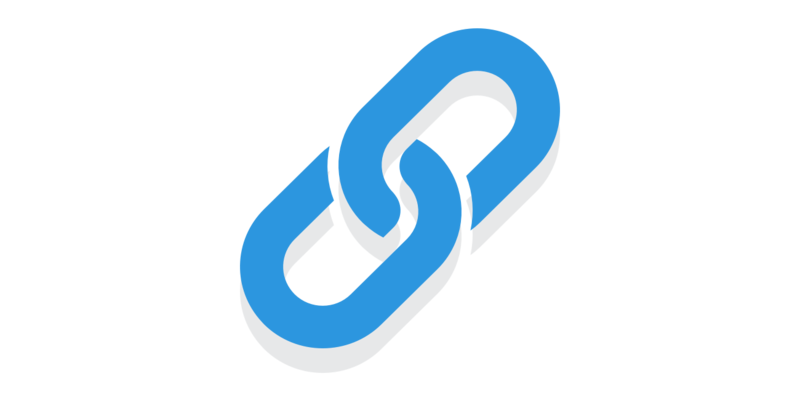 What is a Custom Short Link?